Filipinos are fond of freebies and that is why when the two competing mobile network offered their FREE SOCIAL services, subscribers maximized it and get ahold of having them updated in their social media. However, these two offerings have very different experience particularly on my end. 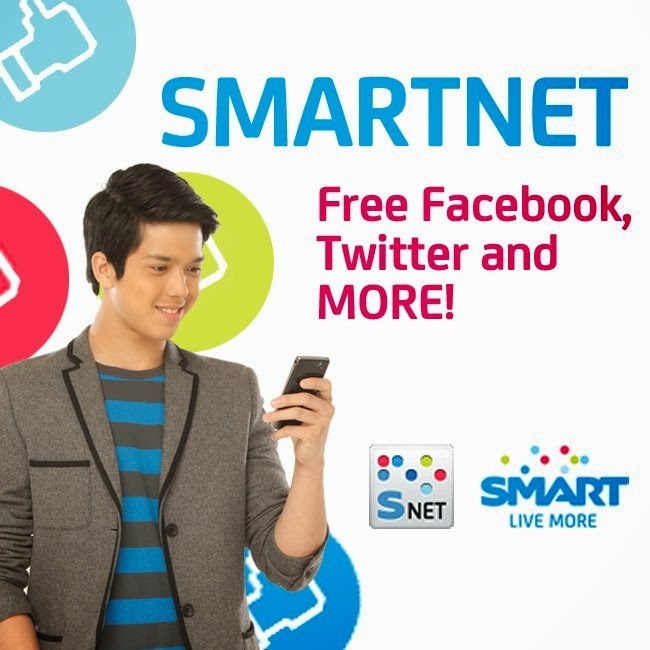 I would feature in this article the comparison of my experience between Smart and Globe's Free Facebook. To get started with Globe's Free Facebook all you have to do is dial *143# on your telephone and then you will be guided accordingly. Once registered you will have access to a free date for Facebook. Depending on the location you are in and signal strength, you can update your FB status, upload photos, access pages and groups. You will also be able to use Facebook Pages Manager. You also do not need to register on a daily basis just to get this free access. Well, based on my experience, Globe's Free Facebook is very very very very slow and I mean slow. You might end up cursing the signal strength in the end and decide not to use it particularly when sending a private message. You cannot access Facebook Messenger app through this free service. To get started you just need to send FREE SOCIAL to 5555 and you will instantly be registered for a 24 hour free unli social. What is good about this is you will have access not only to Facebook but also to Twitter, Google +, FourSquare, LinkedIn, and Waze and Path. You can also add an access for free to Wikipedia via PowerApp by texting FREE WIKI to 5555. 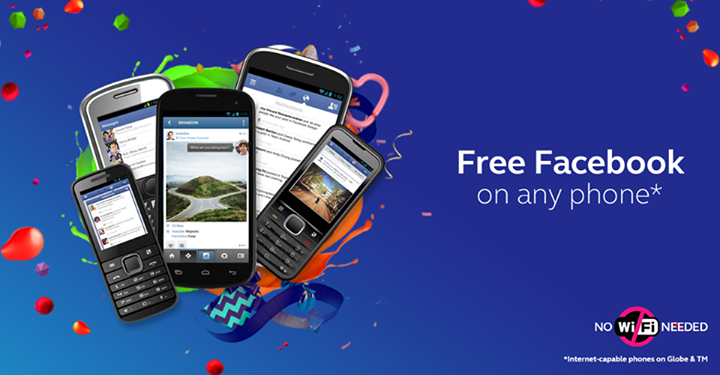 The free Facebook here includes all of Facebook including access to FB Messenger. Well, you have to register on a daily basis and this free unli social is only until March 31, and I hope they will extend it. There seem to be a problem also with the text registration and Smart Power App integration. When you have a Power App which you can download via the Google Play Store, register there instead of sending a text. I have registered via text and I have a Power App and the free unli social did not work, or perhaps I do not have a P1 balance. For this match up, I think Smart won the competition by a huge margin. I also purchased 10Mb of date from Globe and the speed remained the same. If you want to promote something which will be paid by subscribers in the future, better show that it is worth their time. I will definitely say that Globe Free Facebook is certainly a disaster.